Get competitive quotes on outdoor advertising in Gulfport! 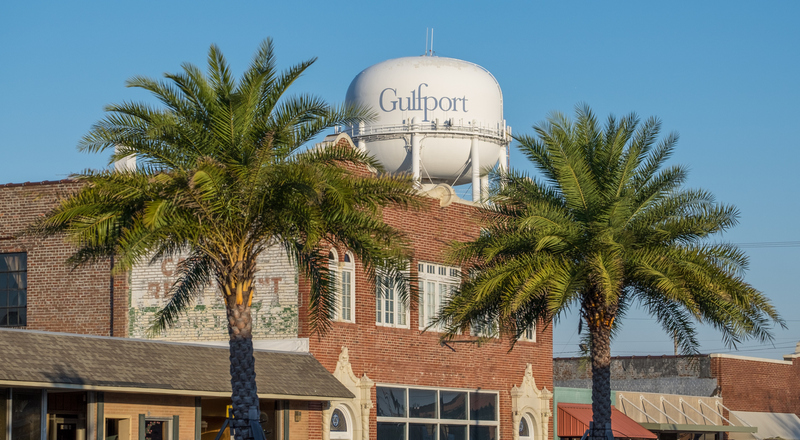 Gulfport is host to an array of entertainment and is an excellent spot for outdoor advertising. The Island View Casino and Gulfport Premium outlets consistently attract a large audience making an ad campaign in Gulfport a sure bet. Consider targeting drivers along I-10 and US 49, or near the Gulfport-Biloxi International Airport to increase campaign impact. Whether you are aiming to appeal to families near Gulf Islands Waterpark or boaters near Gulfport Yacht Club, BillboardsIn will help you find the most effective ad space. Select an ad type below to learn more. You can also check out BillboardsIn’s wide database of OOH options to get started on your campaign.